Rechargeable Cell Phone Power Bank Just $1.99! Down From $10! 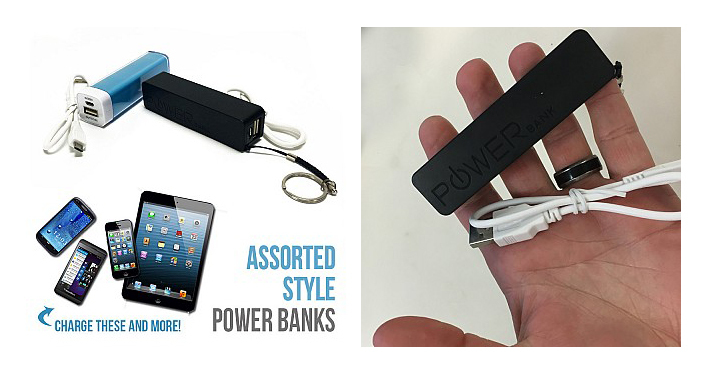 You are here: Home / Great Deals / Rechargeable Cell Phone Power Bank Just $1.99! Down From $10! 13 Deals has this Rechargeable Cell Phone Power Bank for just $1.99 (Reg. $10)! Please keep in mind that shipping is $0.99, so stock up!